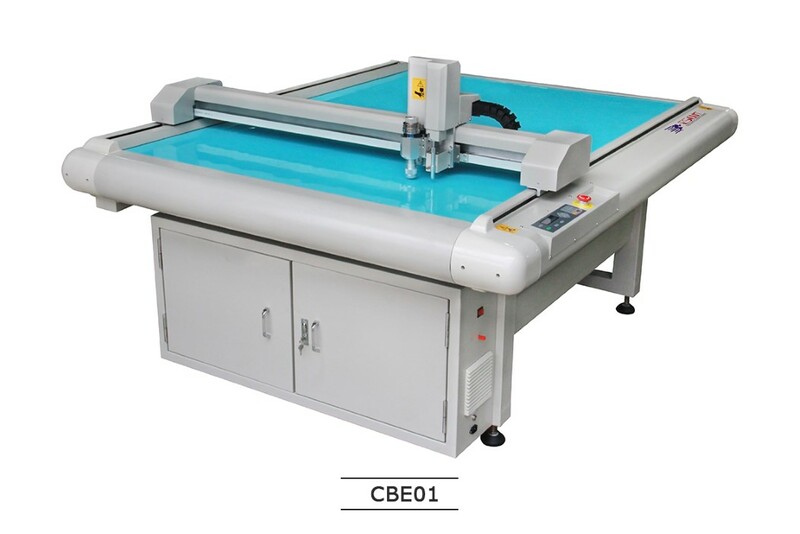 "JWEI CBE01 Series Digital Cutter "
Multiplicate tool heads, with powerful functions applied to kinds of materials cutting, has full cutting, half cutting, plotting and manual laser cross cursor positioning function. 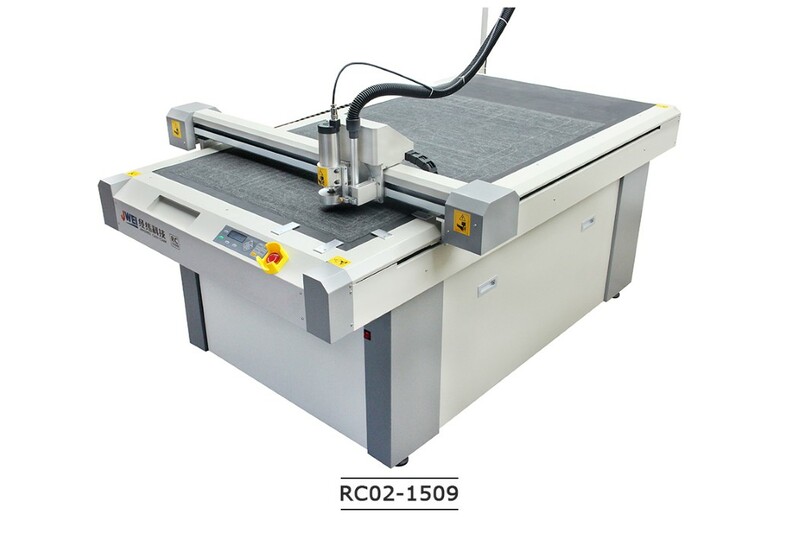 Optional oscillating cutting tool. Top-rangking platform for structural design, and automatic processing of a variety of materials can be used for small batch production. Ethernet transferring, long distance with multi-computer, also upgrading and maintenance by remote-distance. 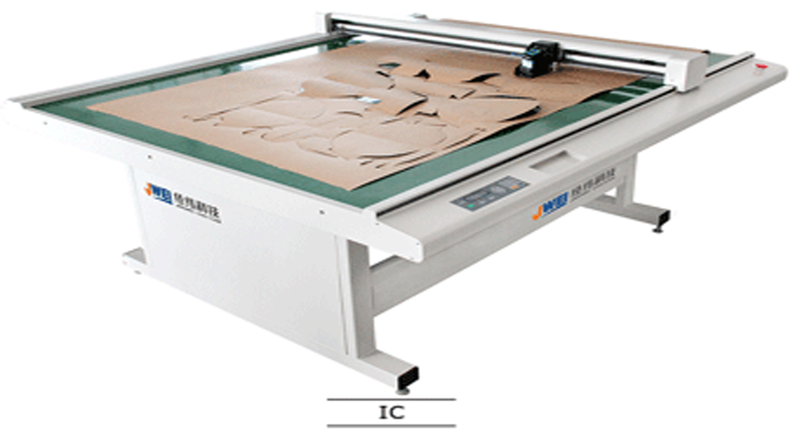 1.Simple and small size with powerful cutting which is specially for thick board. 2.Fast speed Ether Net transferring enable the multi-computer. 3.Operation, upgrading and maintenance by remote distance. 4.Laser point for accuracy locating.